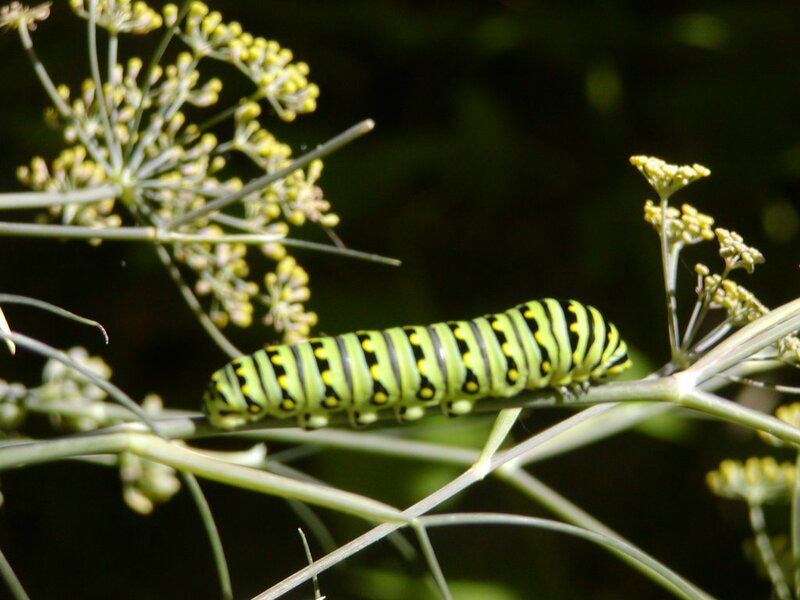 I took this photo of a Black Swallowtail cat two summers ago as it was feeding on a bronze fennel plant in my veggie garden. Two or three of these beauties appeared one day (or so it seemed; I just hadn’t been looking for them) and then disappeared again when they made their cocoons. I was disappointed to not have been able to find them as they underwent their metamorphosis. The same always happens with the Monarch cats I find on my Swamp Milkweed plants. 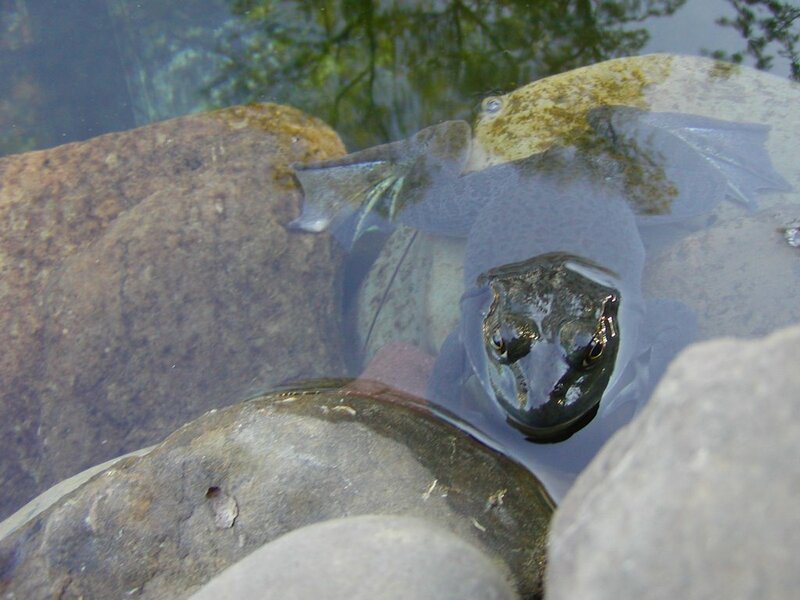 They grow to be big and fat and then disappear. I wonder if some hungry bird comes along and picks them off just when they are ready to morph? Today was a cold and wet wintry day that had me wishing (too soon) for sunshine and butterflies. Dora is the newest bunny to join the family. She is a Checkered Giant and was adopted from Kind Heart Rescue who took her out of a slaughterhouse here in Central NJ. 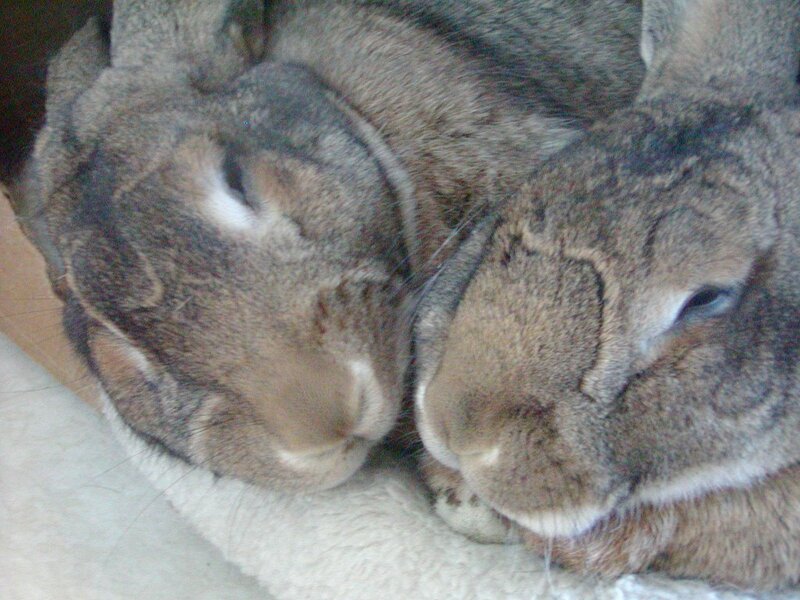 My two Flemish Giants, Boomer and Cricket, were also rescued by Kind Heart from the same slaughterhouse. Dora is a doll of a rabbit! She is quite particular in her habits and loves nothing more than for me to rub her forehead. She lives in my spare bedroom/office and naps beneath my chair while I work at the PC. She makes a great foot-warmer, although she occasionally tries to nip my toes! She is adjusting to her new home well, after only one month here. She’s learned our routine and greats me and my offerings of food and treats with leaps and shakes of her pretty head. That’s just her way of being silly. Dan O’Brien is one of my favorite authors, and Equinox was the first of his books that I discovered. If you enjoy nature writing and share an interest in falconry, see if you can’t find one of his books at the local library. He wrote a few novels and short stories related to falconry and ranching in South Dakota and most recently has been writing historical novels about the Great Plains. I tend to read by author when I find someone that I enjoy. I like to read everything by a particular author, regardless of subject, just to see where the author takes me. With Dan O’Brien I’ve been pleasantly surprised to find myself enjoying his historical novels (The Contract Surgeon, The Indian Agent) as well as his novels about falconry and the outdoors. I came across this old photo yesterday while transferring files from my old PC. I had scanned it last year so my brother could include it in a slideshow he was preparing for my father’s wake. It was a year ago yesterday that my dad died. My brother put together this great composite of old photos from when my parents and we kids were young and had the slideshow playing on a laptop placed on a small table at the memorial home during the wake. It gave people visiting something nice to laugh and reminisce over. 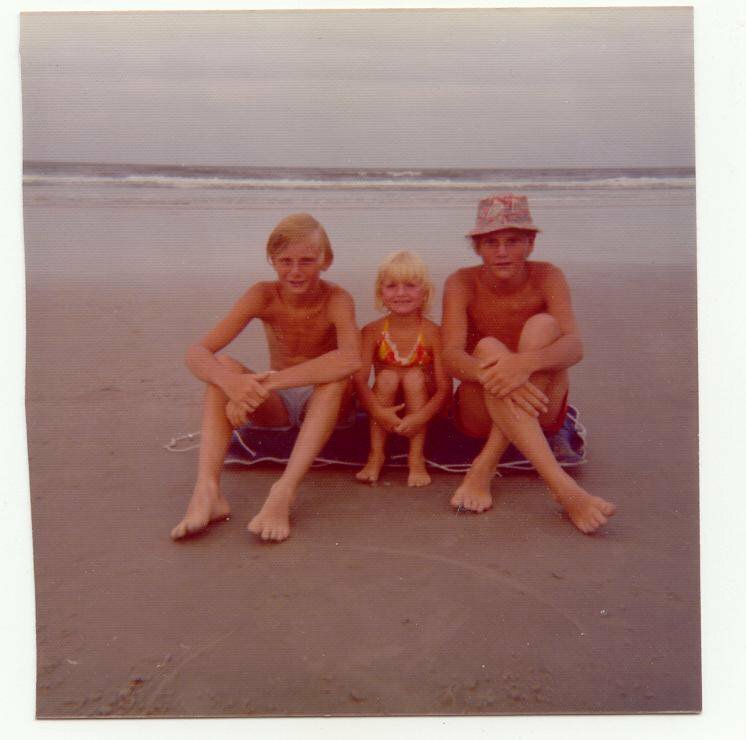 I think the photo was taken in Virginia Beach during the mid 70’s on vacation. It’s one of my favorites, I think because we all look so scrawny and goofy. In most pictures of us as kids at least one of my brothers is making a silly face or holding his fingers up behind the other’s head. In this one they look like they’re behaving! My big brother has that Budweiser hat on which he probably still owns and wears fishing. Nice memories. Well, it was good while it lasted – for all of three days! I didn’t accomplish much of anything this weekend, other than taking this lovely photo of Boomer relaxing in the sunshine. Boomer is such a handsome rabbit. As a Flemish Giant he is destined to be extra large, but if he keeps eating the way he does and laying about, boy will he be huge! Right now, he’s about 18 lbs. and I don’t want to see him get any bigger, really. He has the most adorable way of laying on his belly to eat with his legs spread-eagle behind him. 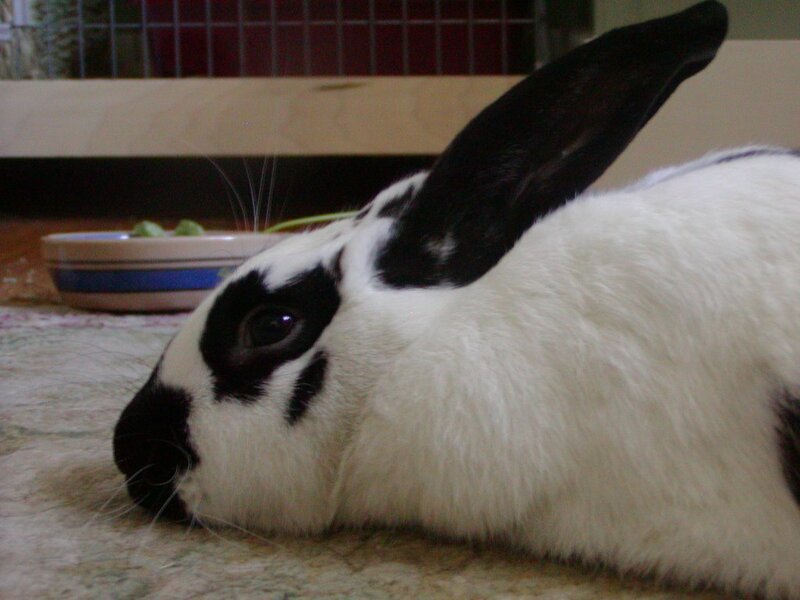 His is the picture of contentment when he flops on his side for a nap with Cricket beside him. 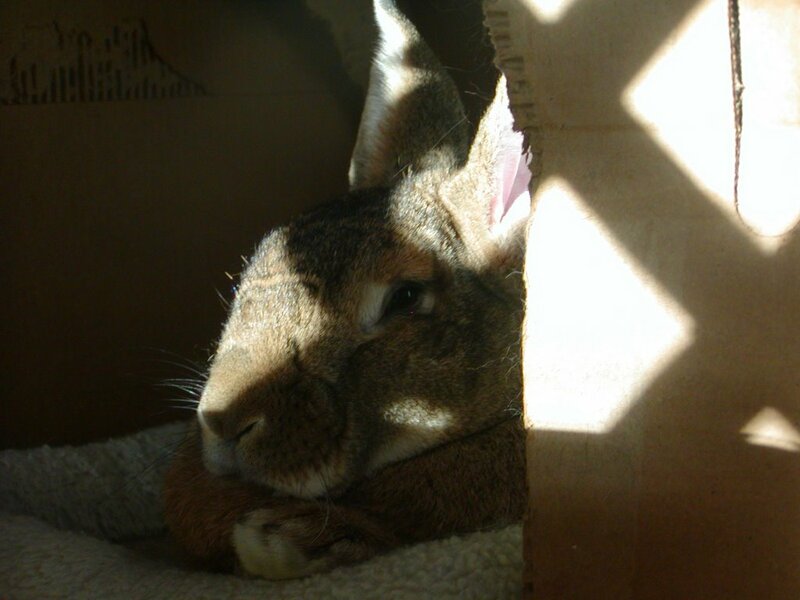 Pure bunny bliss!